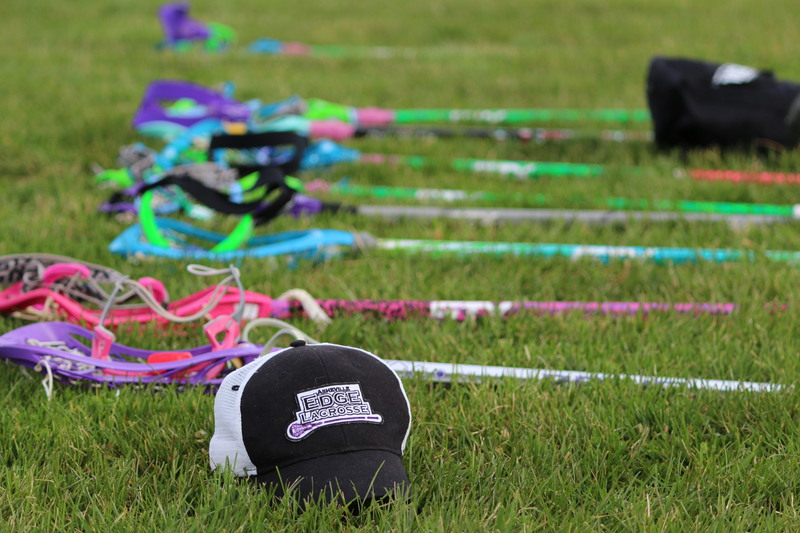 We offer multiple events each year including Camps/Clinics, Fall Ball, Private Lessons and Spring Season. 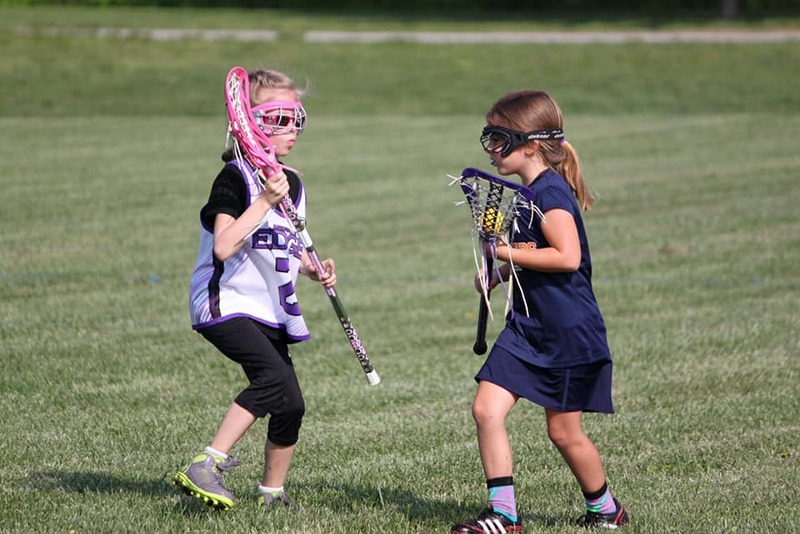 Edge Lacrosse accepts girls of all skill levels ages 4-18. 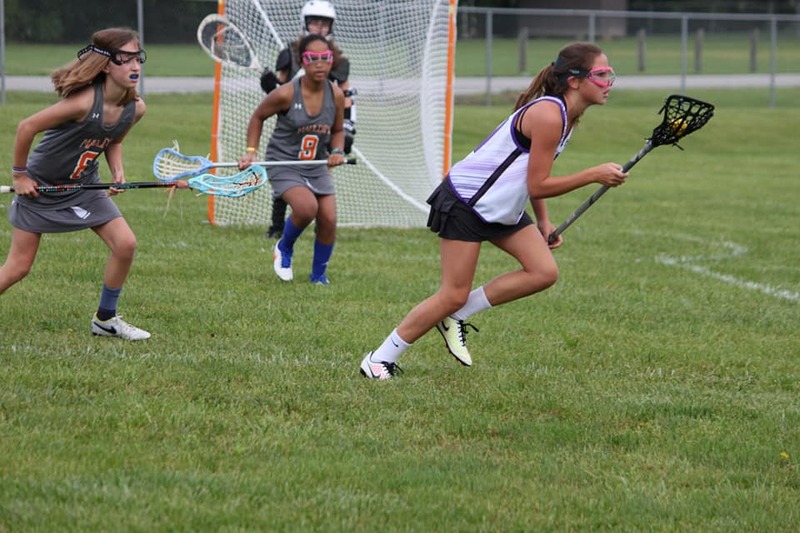 We aim to never turn a girl away and offer several levels of equipment scholarships in addition to financial aid. 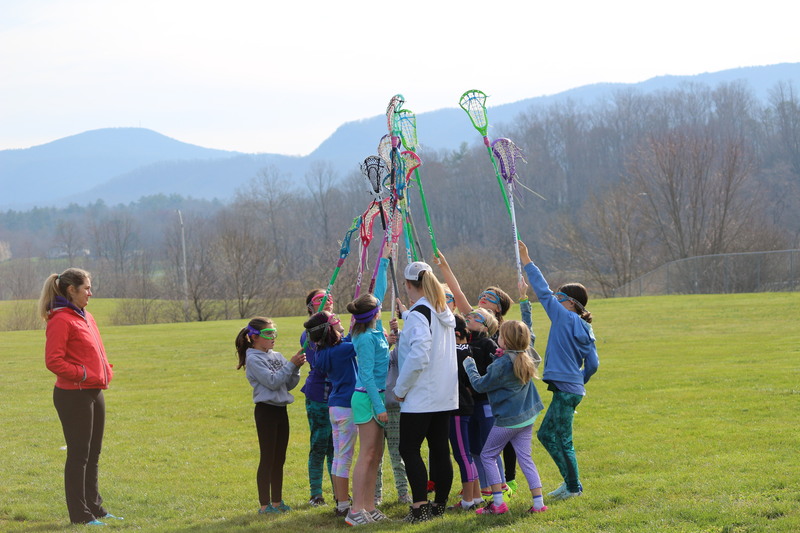 Here at Asheville Edge Lacrosse we dedicate ourselves to teach strong character, sound lacrosse skills and encourage community involvement. Our Coaches believe that learning never stops! All Staff Coaches hold a minimum Level 1 Coaching Certification from US Lacrosse as of March 2017. Every event we offer is safe, educational and designed to help each player rise to the next level. Interested in coaching? We can help you get certified! 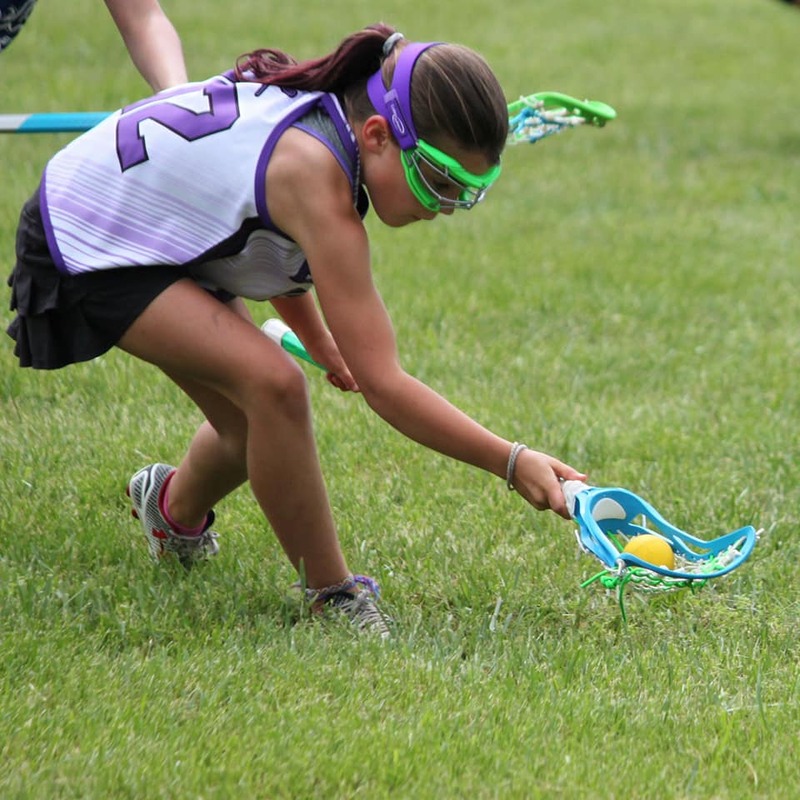 Contact us to learn how you can be a lacrosse coach for our youth! 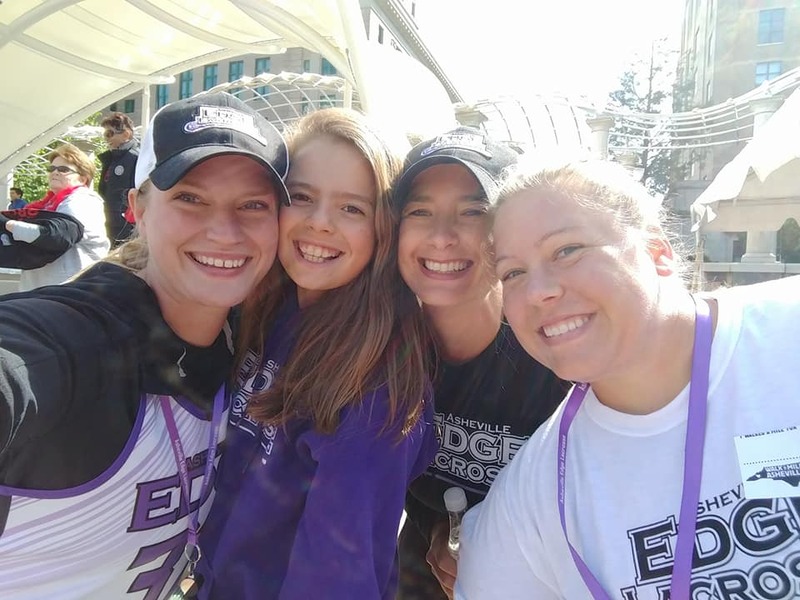 Asheville Edge Lacrosse is committed to offering the best quality education and instruction in the game of lacrosse. 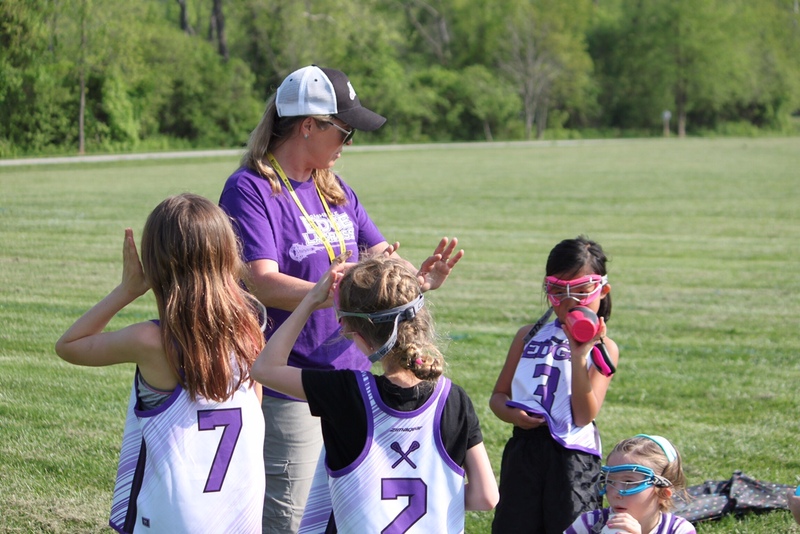 Our dedicated coaches are passionate about the game and have extensive knowledge developed over years of experience. Every event we offer is designed to sharpen skills, build focus and enhance play. We believe in building character, self-confidence and bringing each players game to the next level. 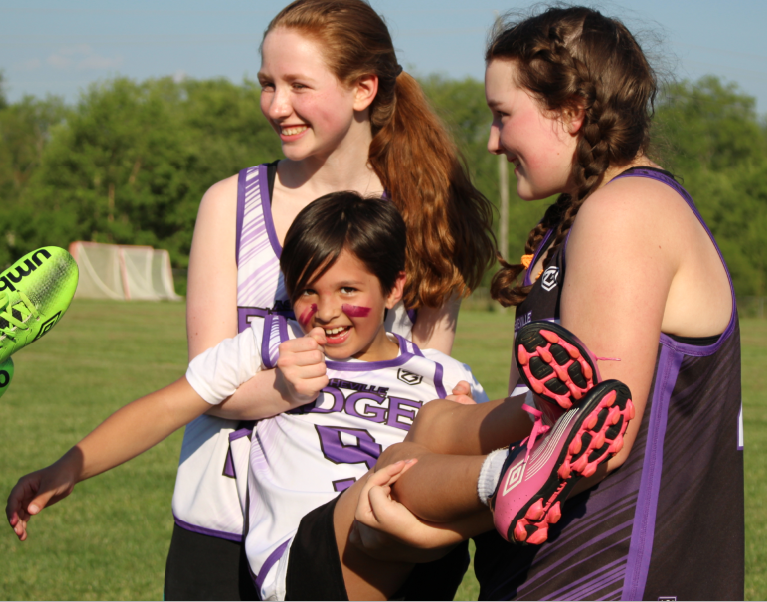 Our focus is to teach girls to be strong workers- both on and off the field. 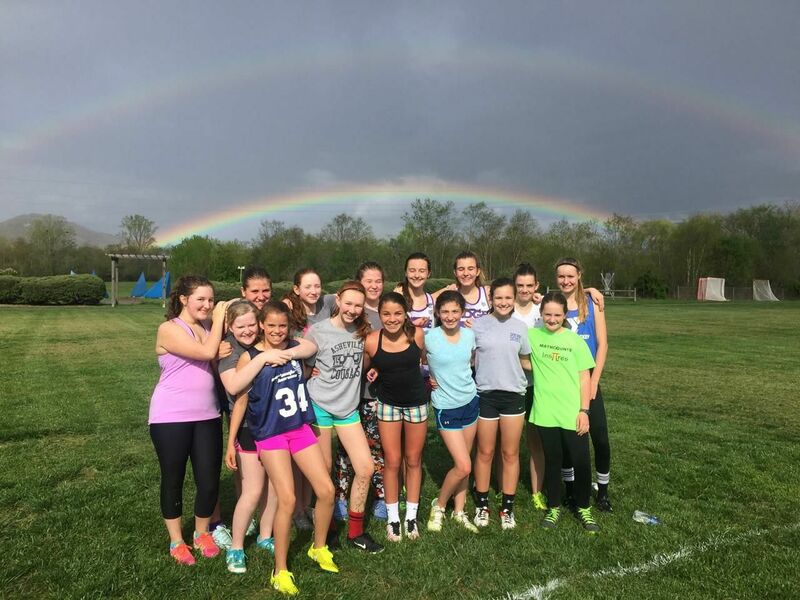 Lacrosse is so much more than just a game and we cannot wait to show you what we are made of! Get the Knowledge. Get the Confidence. Get The Edge.